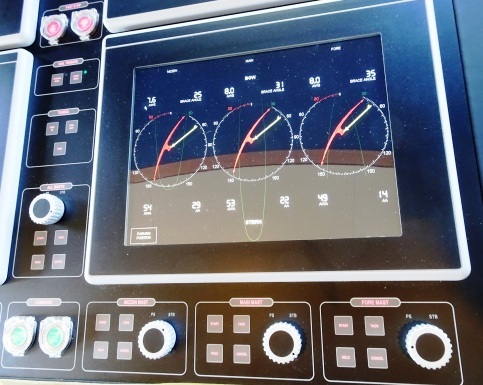 Magma’s Rig Support is an essential monitoring and maintenance programme to get the best out of Dyna-Rig sailing systems and hardware, to get optimum drive for the vessel and to maintain their life. 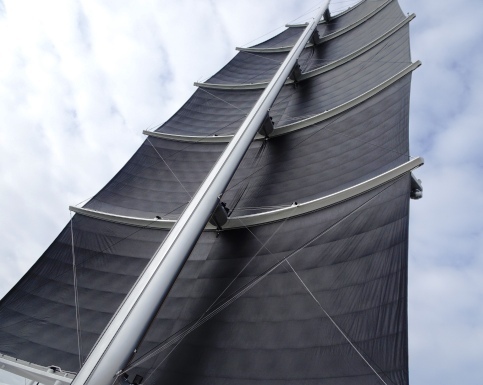 Large modern mega yachts with freestanding Dyna-Rigs can deploy all their sails in 10 minutes at the push of a button. 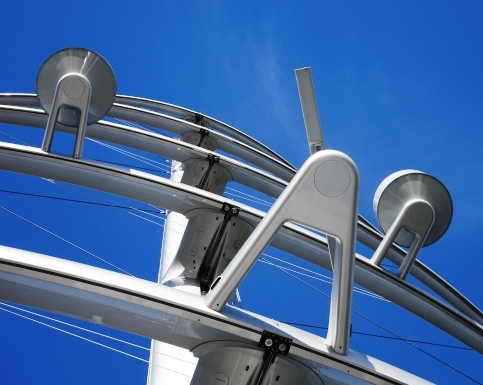 However, these rigs require complex computer controlled hardware, monitoring and control systems for the automated roller furling sails weighing up to two tonnes each. 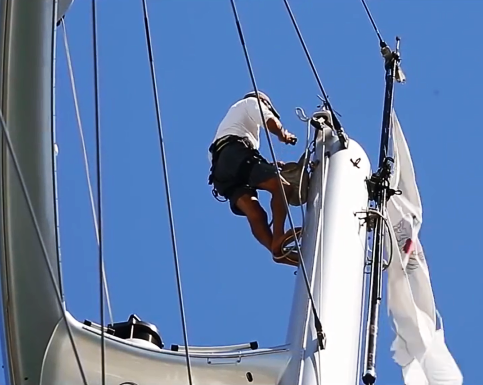 Dyna-rigs are custom designed and built for free-standing masts, to give them their own special handling characteristics, the ability to leave and arrive at an anchorage under sail, handle big seas, and even to cross oceans efficiently without using engine power. 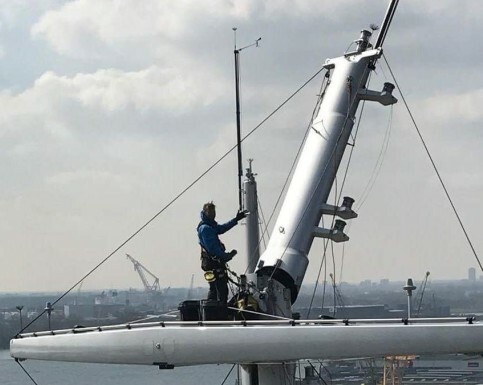 One operational downside can be too few full-time crew with the necessary knowledge to carry out the required servicing on these specialised free-standing rigs and sailing systems. Crew turnover on large vessels can often further exacerbate this shortfall in knowledge. 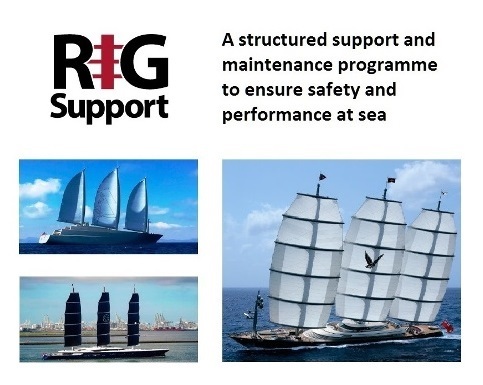 "Magma Rig Support solves the challenge of consistent management and regular maintenance of the sailing system. to ensure safe and reliable operation throughout the life of the vessel."